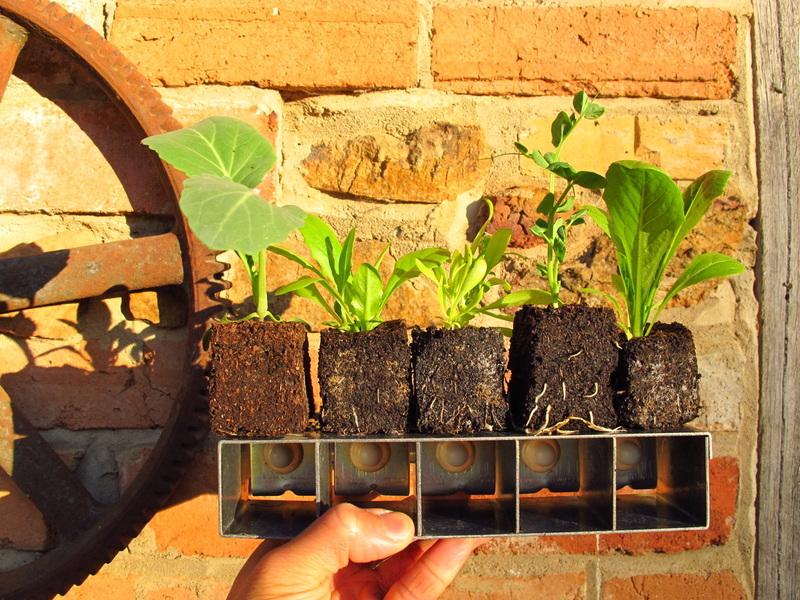 If you only need a few seedlings you can form soil blocks using just your hands. 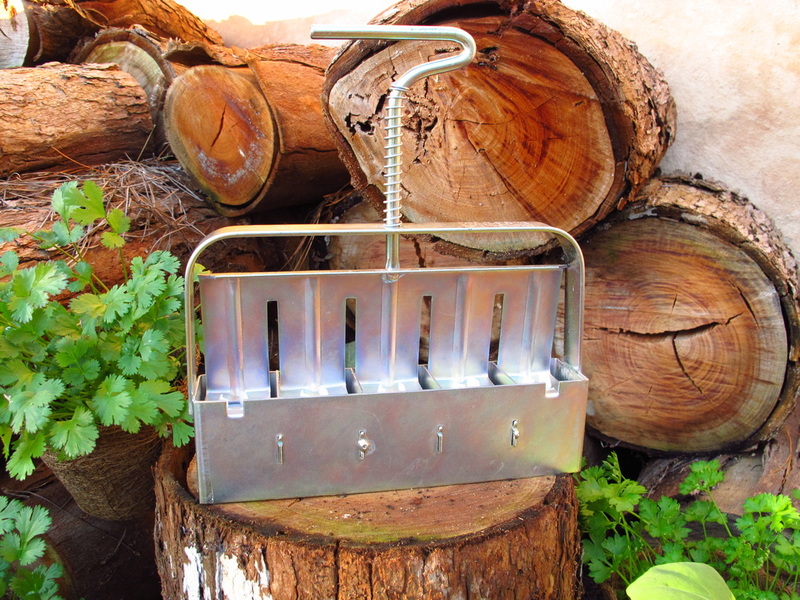 A second low-cost option is to use salvaged materials and make your own soil blocking tool. The third option is to use a Ladbrooke Soil Blocker. The key to starting healthy and strong seedlings in soil blocks is the soil block mix. The mix provides the space for healthy root growth, as well as, nutrients for the growing seedling. You probably already have all the ingredients you need! Compost, compost and more compost! Soil Block mixes are mostly made up of compost, with a little sand, or coir fiber, to reduce compaction and assist drainage. You can use compost from your own garden, or purchase certified organic compost from a garden centre. Worm castings are also a great beneficial additive. In addition to providing nutrients, worm castings function as a binder. Coir fiber helps the soil block to retain moisture and nutrients. You may choose to include some rock dust and/or blood & bone. 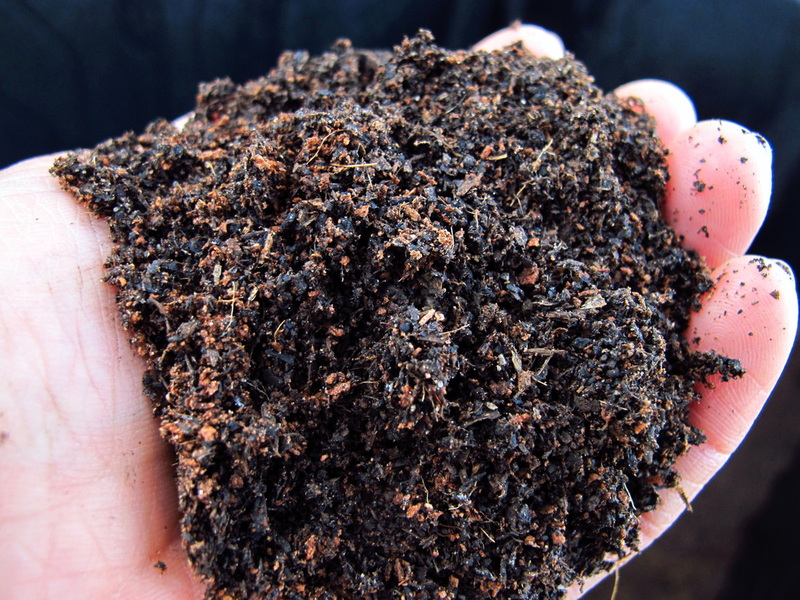 These provide minerals and nutrients if your compost is lacking them. There are many recipes freely available online. Here is a recipe from Milkwood, and another from Ladbrooke. You will need to experiment a little to find out what mix works best for you. 1 part coir-peat (soaked overnight in cold water, or just add hot water). 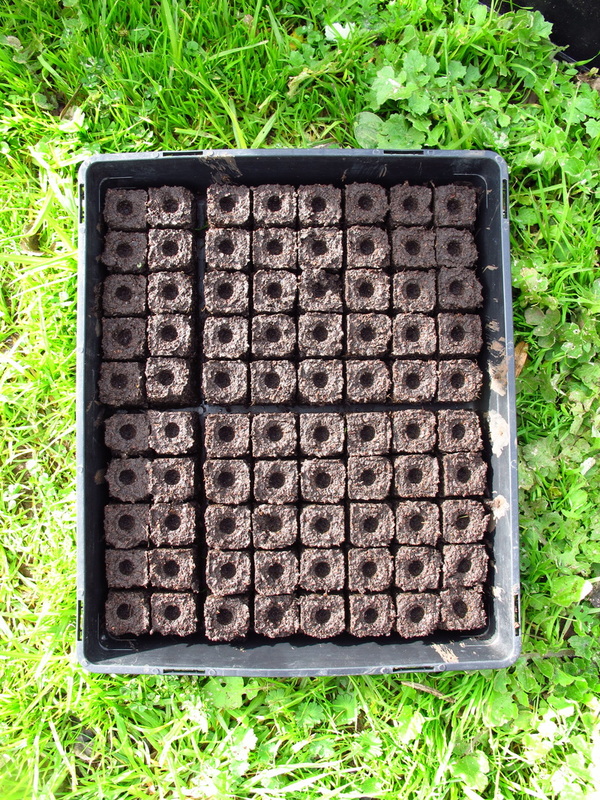 A tray of Soil Blocks ready to seed.